T and T Construction of Brevard, Inc. The Roof Guy Of Brevard Inc.
G&W Roofing & Sheet Metal, Inc.
Ed Gund FL Construction, Inc. Comment: This is a rental. Need removal and replacement. May be some plywood needing replacement. Comment: I need fascia and soffit replaced on back of lanai wall. Have a small area where wood is rotting and donât know what is under fascia board. Melbourne Roofing Contractors are rated 4.55 out of 5 based on 1,247 reviews of 55 pros. 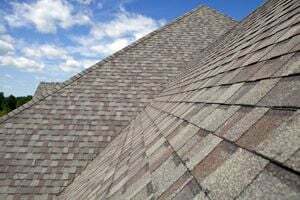 Not Looking for Roofing Contractors in Melbourne, FL?